A large number of Akha Farmers were interested in the initiative turned to growing coffee. However, due to the lack of collaboration among the growers there was no control over the quality of the coffee, and no proper sales channel to distribute the product. Adding to the difficulties, transporting the coffee out of such a remote area was extremely inconvenient. 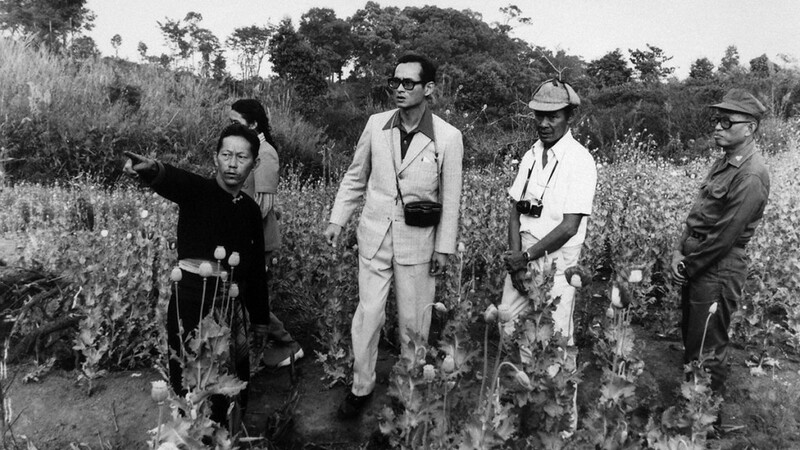 Theis provided the opportunity for unscrupulous dealers to take advantage with unfair offers, knowing the farmers could not afford hauling their production back to the mountain. 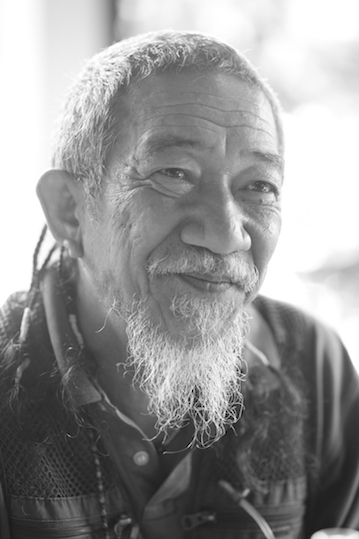 Wicha Promyong (known as Ah Bor) was travelling through Baan Doi Chang when he met Panachai Phisailert or Adel (village leader of Baan DOi Chaang), who told him about the unfortunate situation. 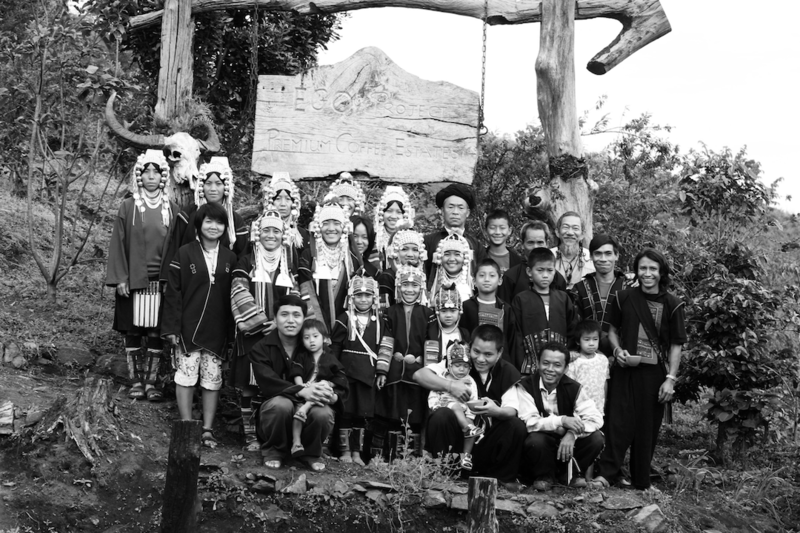 Wicha had great empathy for the hill tribe villagers and decided to work with them and find a solution. Wicha's ingenuity and Panachai's leadership pulled the villagers together and created a holistic and sustainable endeavor which would benefit the entire community. In 2003, their unified brought into existence Doi Chaang Coffee brand.